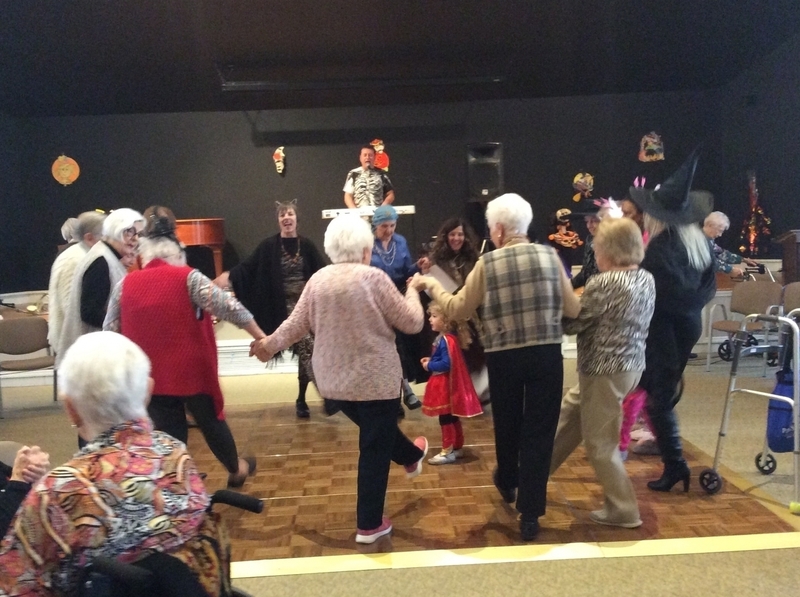 The Halloween dance party at The Fountains was a blast once again! 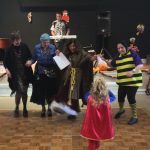 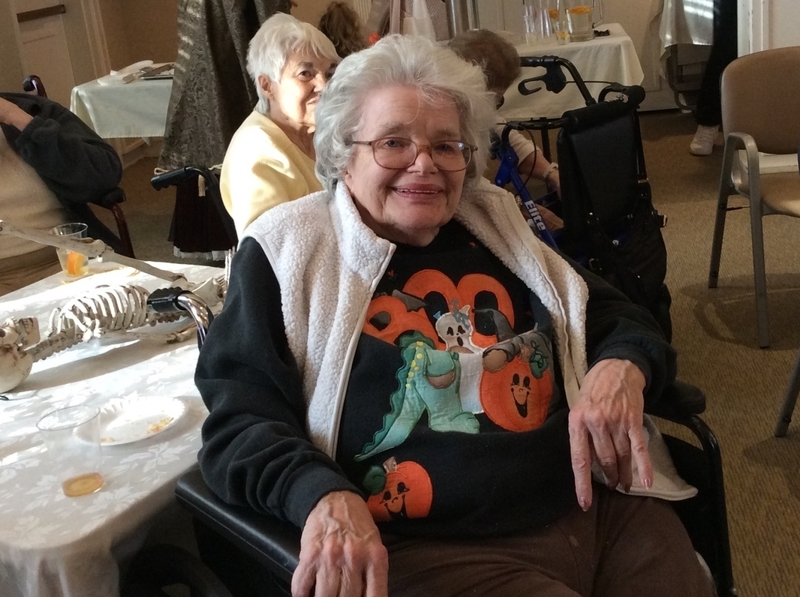 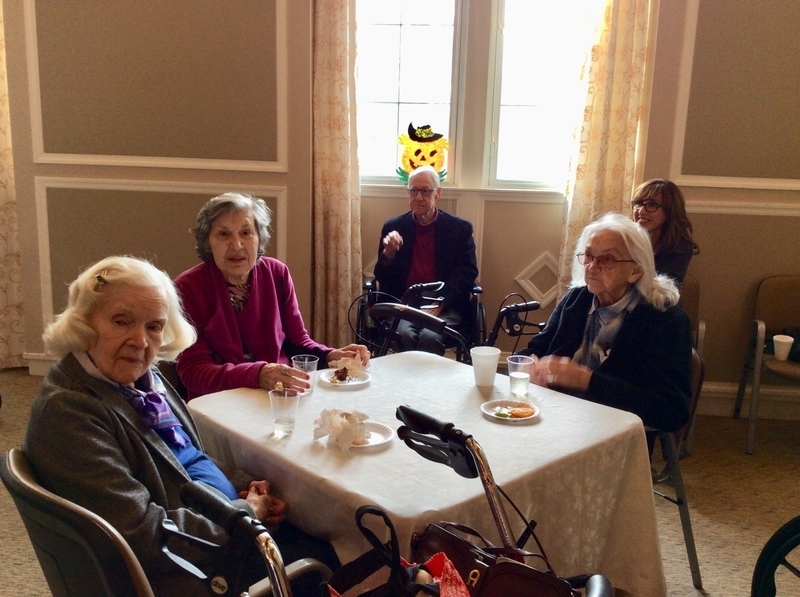 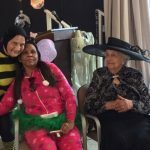 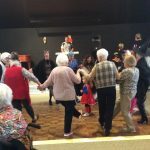 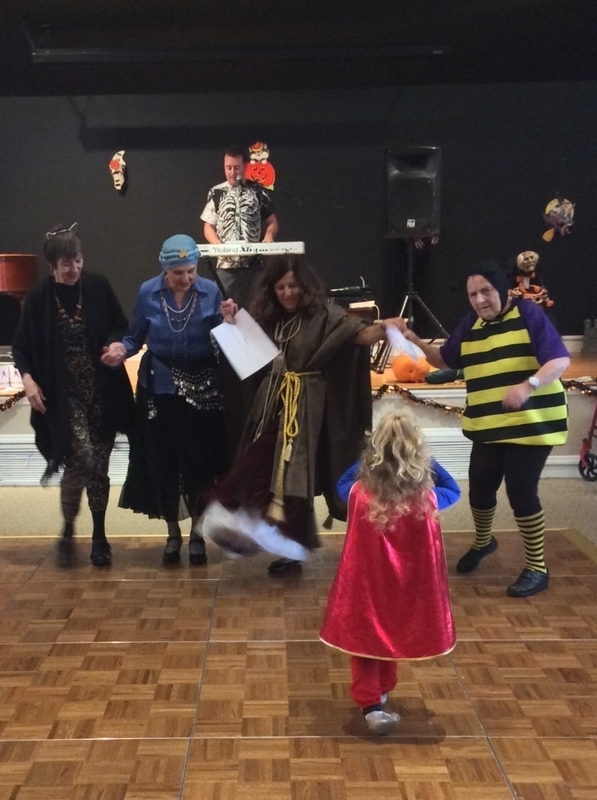 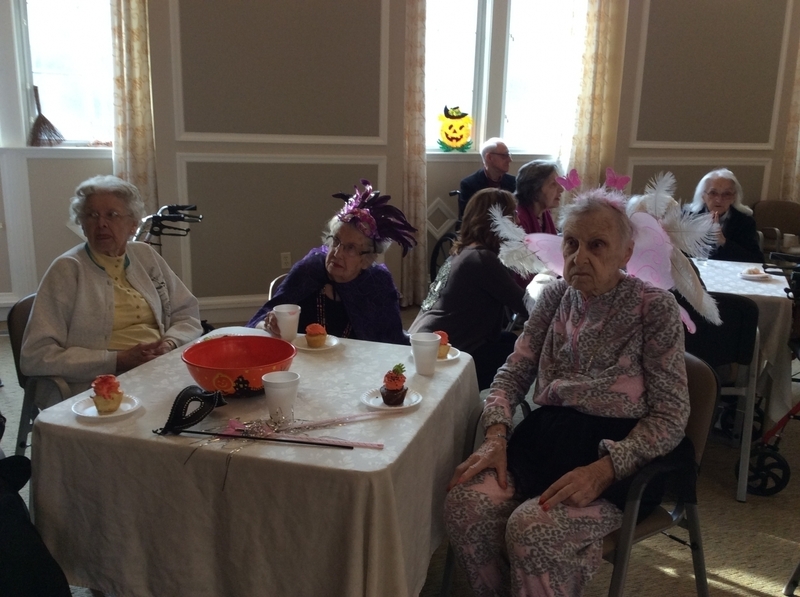 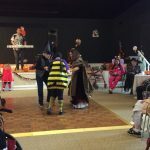 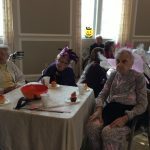 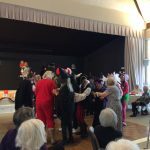 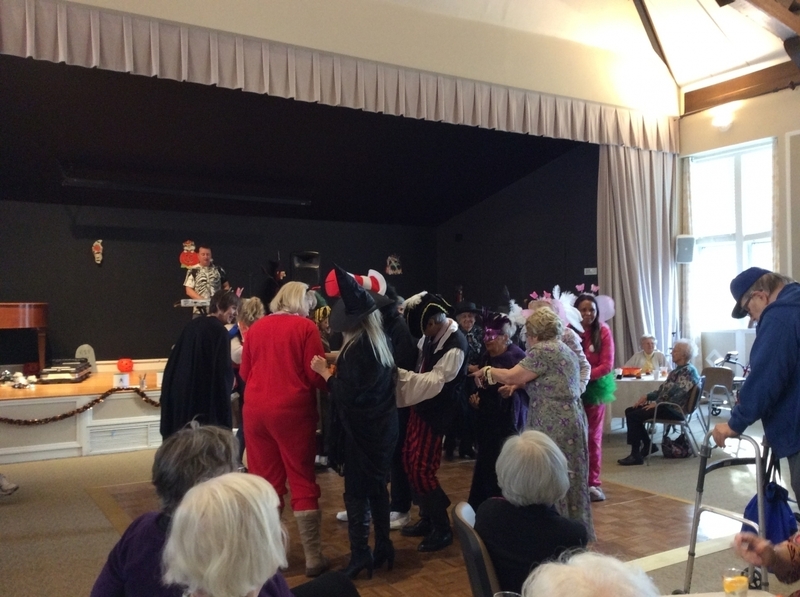 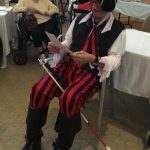 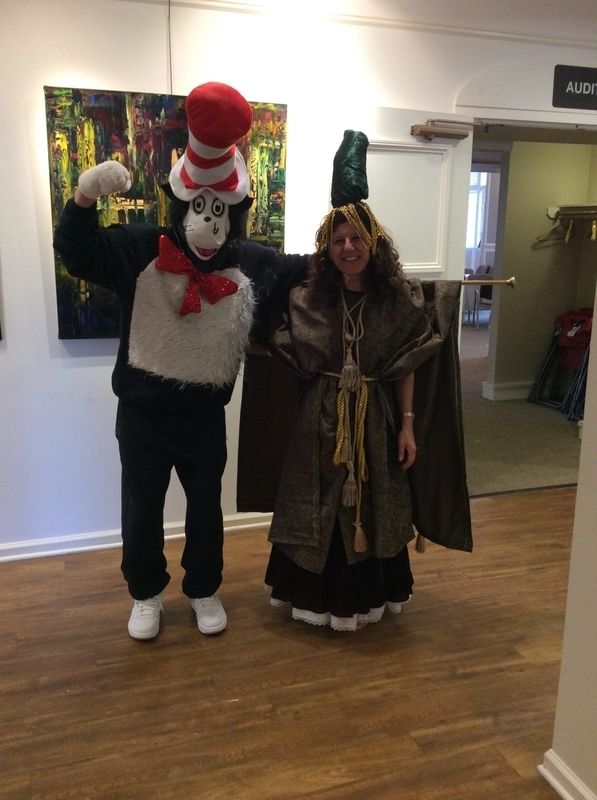 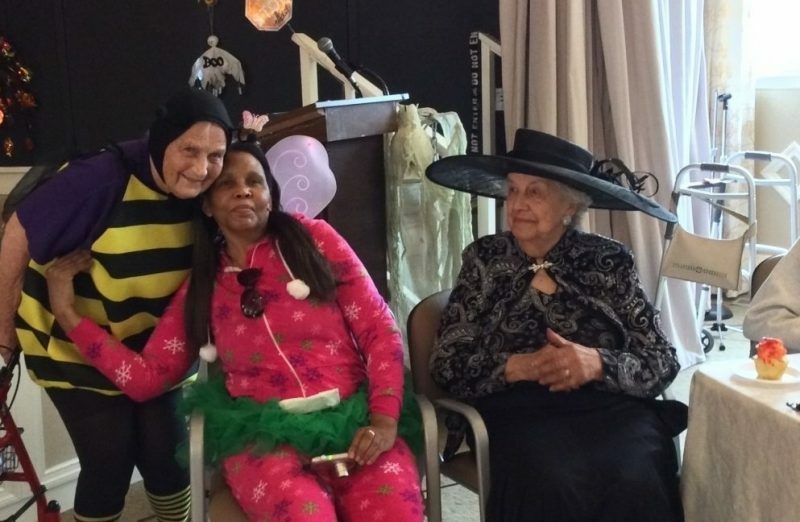 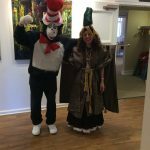 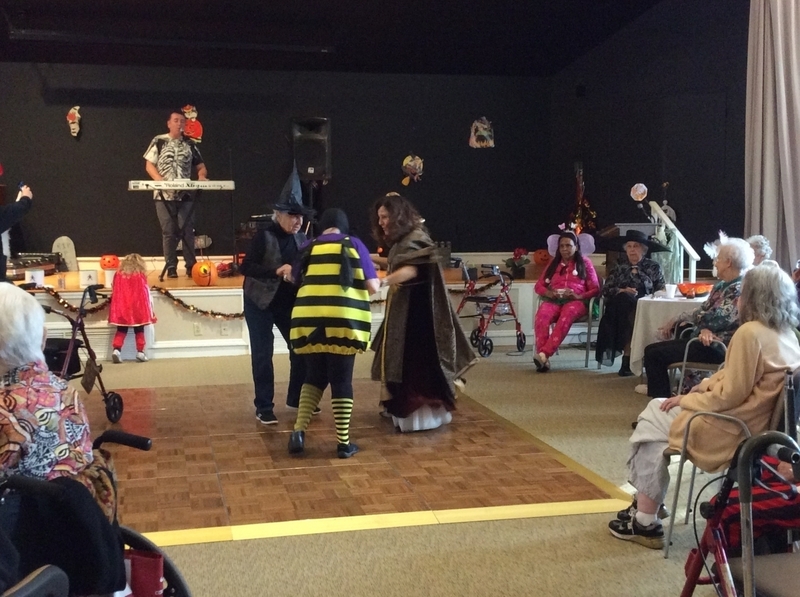 We had a packed house with many residents showing up in costume to dance and celebrate. 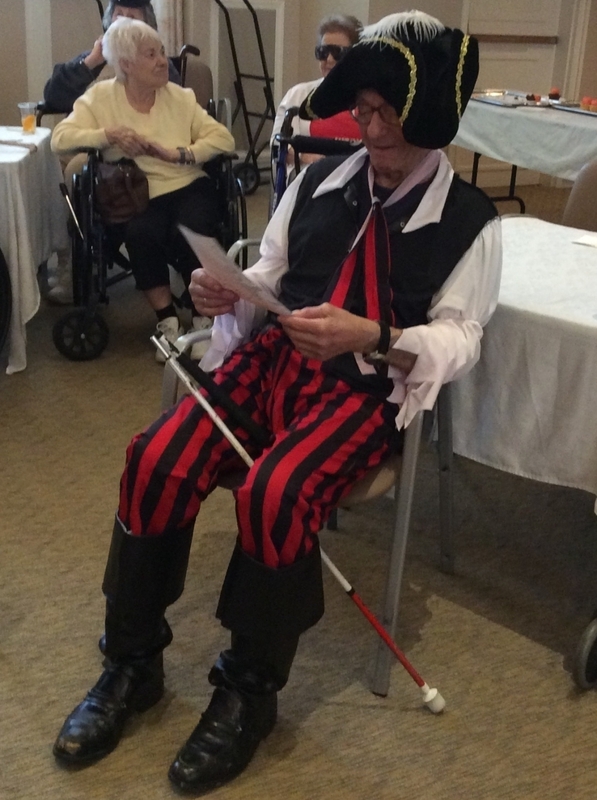 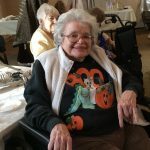 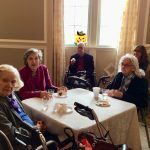 One of our favorite entertainers, Frankie Keene, was here playing the keyboard and singing some lively favorite tunes.